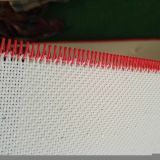 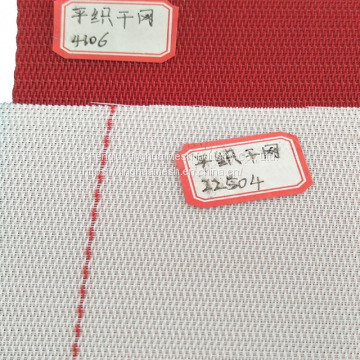 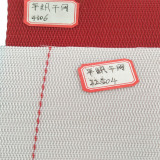 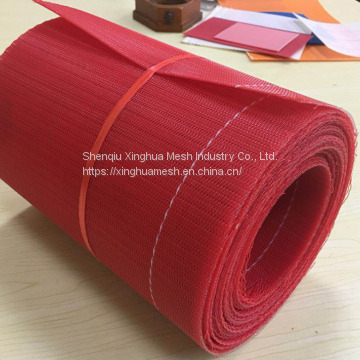 Polyester Plain weave mesh belt is mainly used in paper making machines,such as paper pulps making,sulplate pulp packing ,caidboard pulp,fiberboard noodle papers plants. 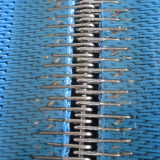 Polyester Spiral wire mesh belt is also used as conveyor belt in coal washing,food,medicine industry. 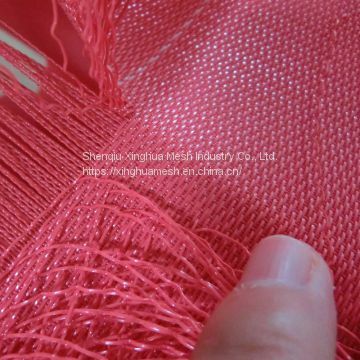 Polyester Spiral Wire Press-filter Fabrics is a kind of polyester spiral fabric which is filled wad into spiral fabrics to reduce the air permeability,so orifice change to compact,reduce matter running out from fabrics,transverse erect. 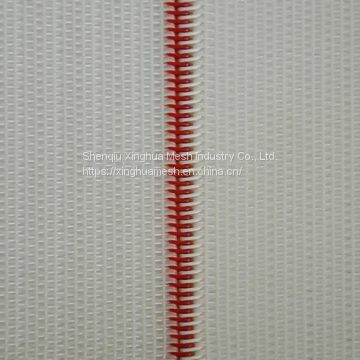 Sludge Dewatering Fabrics are specially designed for wastewater treatment plants as sludge dewatering mesh belt . 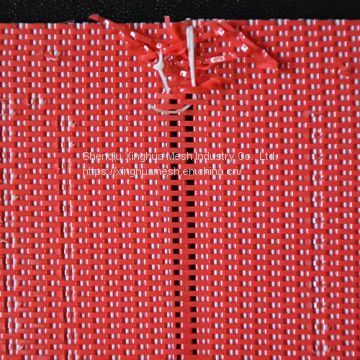 INQUIRY ABOUT High quality polyester dryer fabric belt for paper machine clothingShenqiu Xinghua Mesh Industry Co., Ltd.